With the recent critical praise of ‘Crouching Tiger, Hidden Dragon’, it’s interesting to look back ten years and remember one of the film’s that started the new-wave kung-fu genre. Tsui Hark creates this Asian ode to Sergio Leone’s classic ‘Once Upon A Time In The West’ and with it mixes the popular figure of Chinese hero Wong Fei Hung; the result is a genuine masterpiece of Hong Kong cinema. 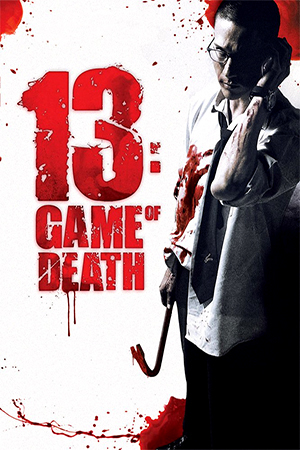 The film begins with a daunting exposition showing the foreign powers looming in China’s harbours. Wong is immediately introduced in one of the areas he is best known – the Lion Dance – and his prowess at this serves as a poignant reminder of the historical erosion that China is facing. 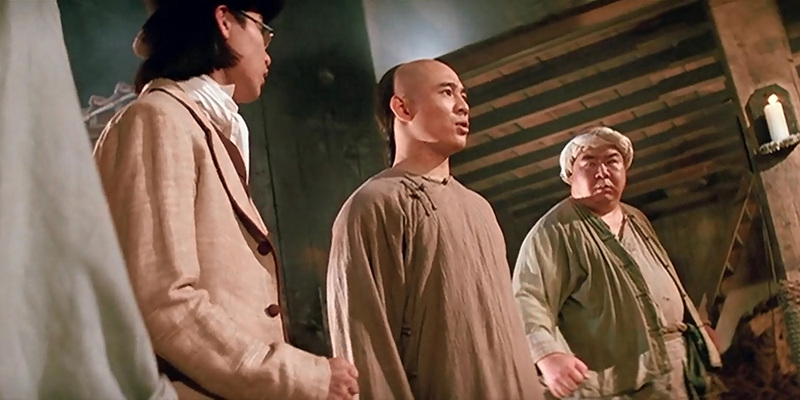 The main narrative is introduced as Wong Fei Hung returns to his practice at Po Chi Lam where his motley crew of medical and martial arts students help run the surgery. Into this already destabilised existence comes beautiful Aunt Yee (Kwan) who has return to China after an extensive time in Europe. She takes a definite shine to Wong whereas he is still perplexed by the idea of China’s compromise to the various European and American powers who have carved up the land. The patriotic Wong concentrates his energies on organising the local militia whose task it is to protect the townsfolk from the intimidation of the foreigners and the local crime factions. 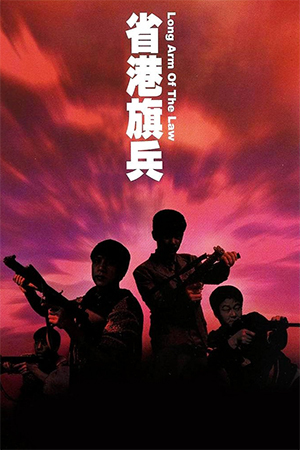 The militia though needs to resolve its struggles with the local authorities and Wong finds himself at the centre of negotiations; but the local criminal underground are enjoying are lucrative relationship with the powerful foreigners and therefore want rid of Wong’s meddling. Added to this is the arrival of a travelling kung fu master, Iron Robe Yim (Yen Shi-Kwan), and his new student Fu (Biao) who had unsuccessfully tried to join Po Chi Lam. Yim also has to face the fact that his highly-refined kung-fu skills are of little value in the new China, where the gun has made such proficiency obsolete. Harking back to the China of old, Yim challenges Wong Fei Hung and, when this challenge is rebuffed, joins Po Chi Lam’s criminal faction. When Aunt Yee is kidnapped in order to be sold as a slave to an American slave trader, Wong is forced into action against the slave trader and the criminal faction who are in league with them. The scene is therefore set as Chinese patriot Wong Fei Hung faces Iron Robe Yim in a battle that fuses the old and the new. This multi-layered classic is a must-see for every Hong Kong film fan. 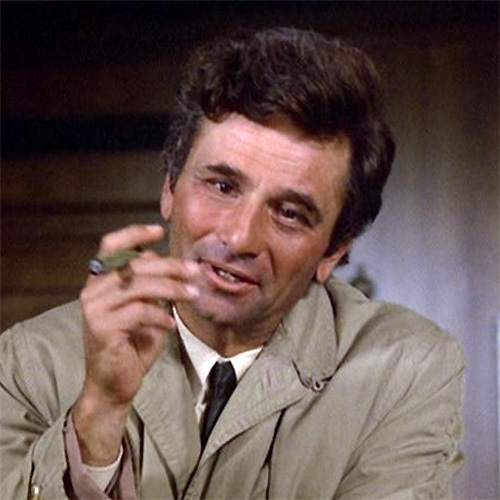 So much has been written about the film that it would seem overrated or undeservedly emphasised to those not having seen it; this film though does live up to the hype. There are many elements that set ‘Once Upon A Time In China’ up as a superb piece of film-making. 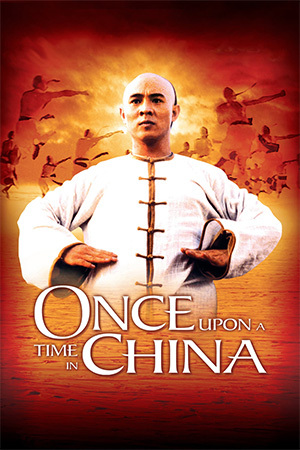 The first one that leaps off the screen is Jet Li’s splendid performance as Wong Fei Hung. Many were somewhat worried when the relatively young Jet Li was cast as an authoritative Wong Fei Hung; these fears were quickly quashed as Li expertly mixes the laconic side of his character with the much-needed humanity that the hero needs. Li is backed up by a finely assembled cast including such industry stars as Yuen Biao, Rosamund Kwan and Jacky Cheung with veteran villain Yen Shi-Kwan shining as Iron Robe Yim. Each one of the cast infuse the atmosphere of the entire film with the necessary ambience that will have audiences fully immersed into the narrative. Director Tsui Hark has been at the forefront of Hong Kong film-making for over 20 years and every now and again, he makes a film that opens up a new genre or subverts an old one (‘Zu: Warriors From The Magic Mountain’, ‘Peking Opera Blues’, ‘Chinese Feast’). ‘Once Upon A Time In China’ is one of his crowning glories as he opened up a new-wave of kung-fu films that spawned other numerous classics. Hark combines a well-paced and beautifully photographed narrative with strong characters and exciting fight action; he embraces the Hong Kong films of the past instead of reviling them. Therefore the action is deftly created by Lau Kar Wing and members of the Yuen Clan, including the famous ladder fight that closes the film. ‘Crouching Tiger, Hidden Dragon’ is an excellent film that is deservedly garnering critical attention, but ‘Once Upon A Time In China’ is every bit as good as it. 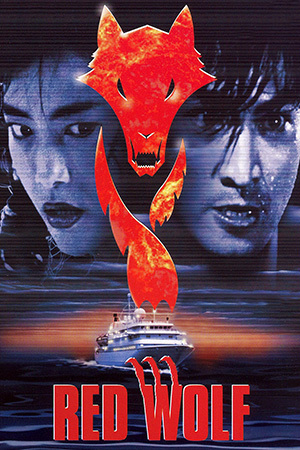 It’s hoped that with eyes upon Hong Kong at the moment, such fine films as this gain the worldwide respect they deserve. If you’ve yet to see ‘Once Upon A Time In China’, make sure it’s the next film on your list.